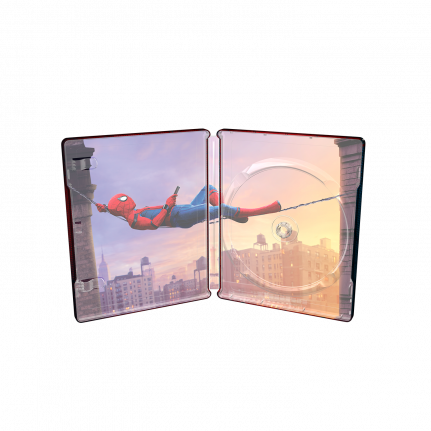 Hello Spider-Man fans! We have something great to show you! 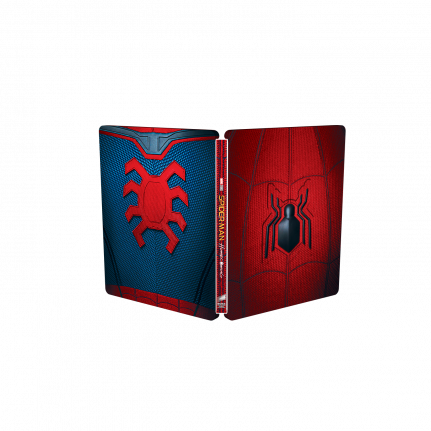 This edition is awesome and resembles the front and back of Spider-Man’s iconic suit and the details in the material get a great finish with the metallic shine coming through. 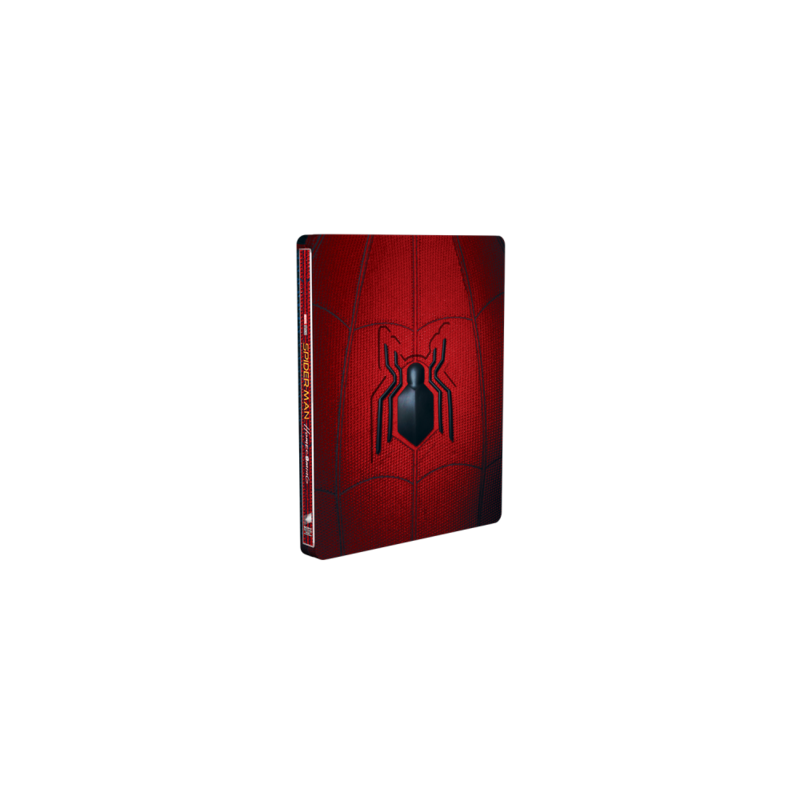 This SteelBook® case is embossed to hold a removeable spider magnet on the front.